$60 Table top game of skill. 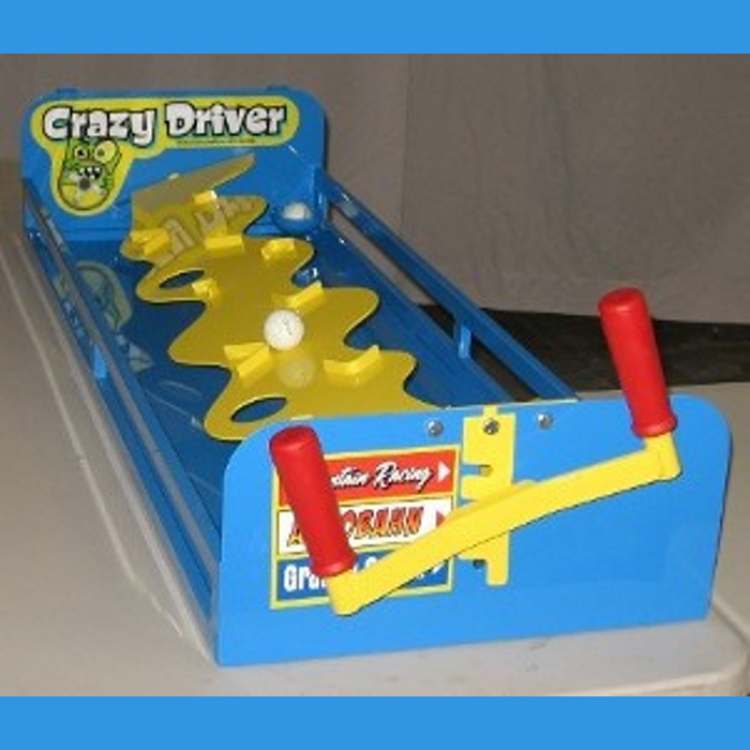 Try to maneuver ''drive'' the ball down the ramp through the obstacles into the cup at the end to win! Table not included.